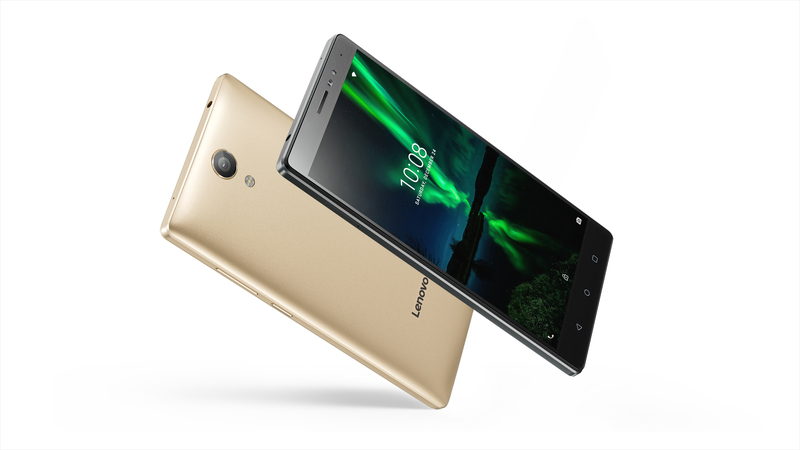 The last word from Lenovo was just that the Phab2 Pro had been delayed until "fall." That sort of indistinct timeline is not usually a good sign. Google's head of VR, Clay Bavor has now confirmed to Cnet that the Phab2 Pro is still coming out, and it is currently planned for a release in November. Assuming nothing else has changed, the Phab2 Pro will be a $499 unlocked phone with a giant 6.4-inch display. 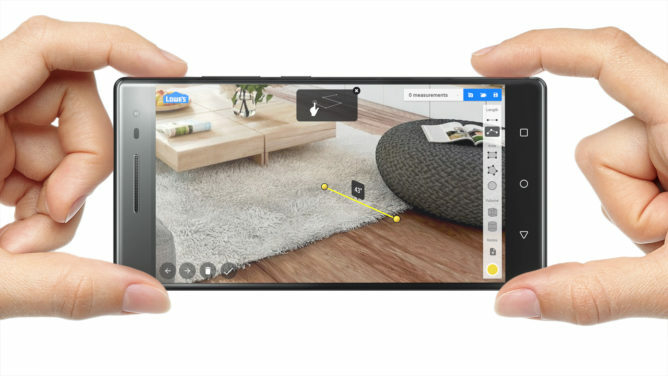 It will have the 3D depth-sensing camera hardware around back that makes all the augmented reality features of Tango possible. It won't be a Daydream-compatible device, though. Tango and Daydream VR are still two separate initiatives at Google. With the Pixel phones being so spendy, some folks might decide to give the Phab2 Pro and Tango a shot.